Firas Sarhan is the Director and lead academic for the Centre of Excellence for Telehealth and Assisted Living. He was previously Senior Lecturer in the School of Advanced & Continuing Practice at Buckinghamshire New University. A Registered General Nurse, specialising in spinal cord injury nursing, he has more than 20 years experience in acute, rehabilitation and continuing care of people with spinal cord injury. In his capacity as ABCD's Field Project Manager he regularly visits projects on the West Bank. ​Jane trained as a physiotherapist at the Middlesex Hospital, London. 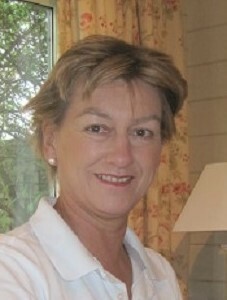 She continued her career working for several years in a busy central London hospital (now the Chelsea and Westminster). Jane has been a Trustee of ABCD for two years and has made regular field visits to the projects on the West Bank. 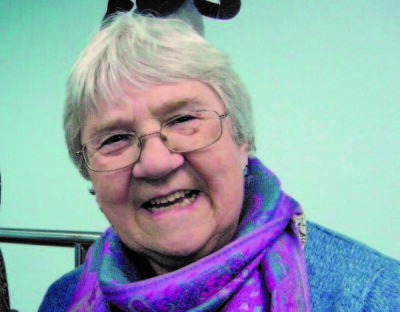 Between 1988 and 1999 Lesley taught physiotherapy, occupational therapy, nursing and midwifery students at Bethlehem University in the West Bank and the UNRWA College of Nursing in the Gaza Strip. She is currently a visiting lecturer in physiotherapy and occupational therapy at Bethlehem University, Al Quds University and The Arab University in the West Bank.